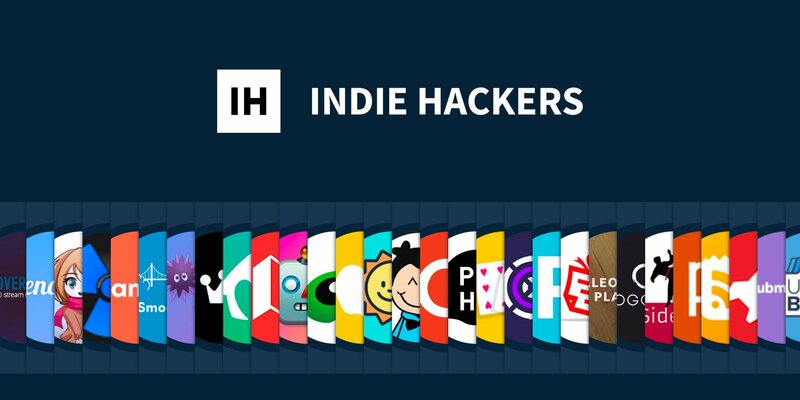 Indie Hackers is a community for founders, entrepreneurs, and soon-to-be entrepreneurs. Indie Hackers has a great community of people who are already founders or looking to be founders. This means you'll get in front of really good marketers, engineers, designers, etc. who might be interested in your product or service. It's also a great place to talk through ideas or learn from others who were in your shoes before. I also really enjoy their podcast where Courtland talks with a founder of a profitable internet company. In those podcasts, there's a ton of good information about the dos and donts of being a founder. Lastly, from my own personal experiment, I was able to grow my email list by ~500% with a good Indie Hackers post. I highly recommend it if you're marketing a product where the customer would be a founder-type person. Like any community website, you only get as much as you put into it. You'll need to work on your pitch to create an engaging post title if you want to attract attention and get users to learn more about your product or service.